Appliance Guard has been providing superior appliance repair service in Lawndale for over 30 years. 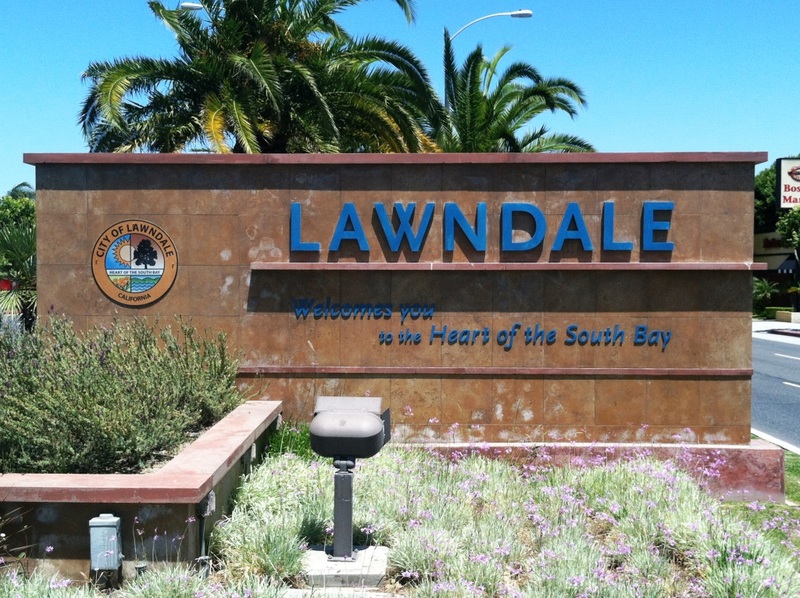 Our appliance repair technicians are knowledgeable about the City of Lawndale and are always on time. As a growing company, we would love the opportunity to provide you with our exceptional appliance repair service. Appliance Guard is a family run business that has been serving the greater Lawndale area for over 30 years. Our Lawndale appliance repair technicians are professional trained and we specialize in all brands and models of appliance repair – SubZero, Maytag, Kenmore, GE & Wolf to name a few. Appliance Guard delivers a level of customer service that exceeds the expectations for Lawndale Appliance Repair. Call us now at (310) 318-3538. We’d love the opportunity to service your appliances as we have with your neighbors in Lawndale.